Billy Bob's is the home of big-name concerts, bull riding and chicken fried steak with a reputation as gigantic as the state itself. With a new dance floor, Billy Bob’s Texas fans will be two-stepping throughout the month of October with top name entertainers gracing its historic stage. Billy Bob’s Texas is not just about the concerts. 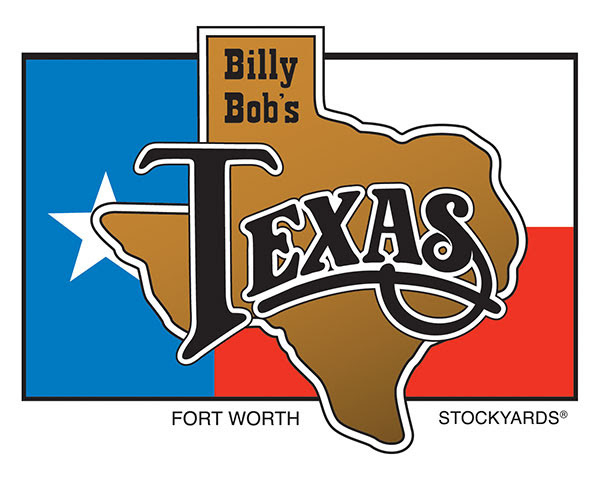 Nearly 50,000 bulls have bucked in Billy Bob’s Arena to date, and every Friday and Saturday nights at 9:00 pm and 10:00 pm, patrons can watch real bull riders in action at Billy Bob's. 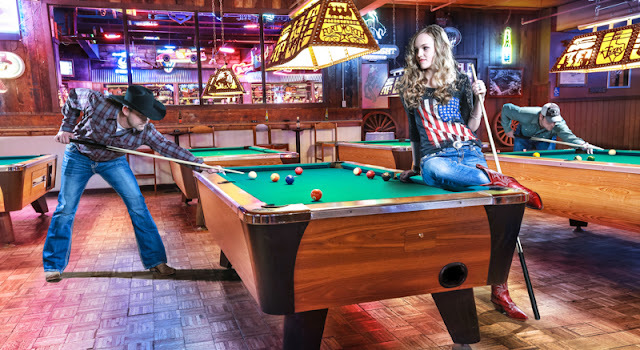 Even a few of Texan-born Country music artists - Cody Johnson and Josh Ward - once got their start riding bucking bulls at Billy Bob's before venturing onto a career as a musician. Billy Bob's has also collected a variety of historical artifacts which are on display throughout the venue. In the appropriately named "Guitar Bar," patrons can check out a large autographed guitar collection, and over 1,400 guitar picks which have been donated by many of the legends that graced the stages at Billy Bob's over the years.